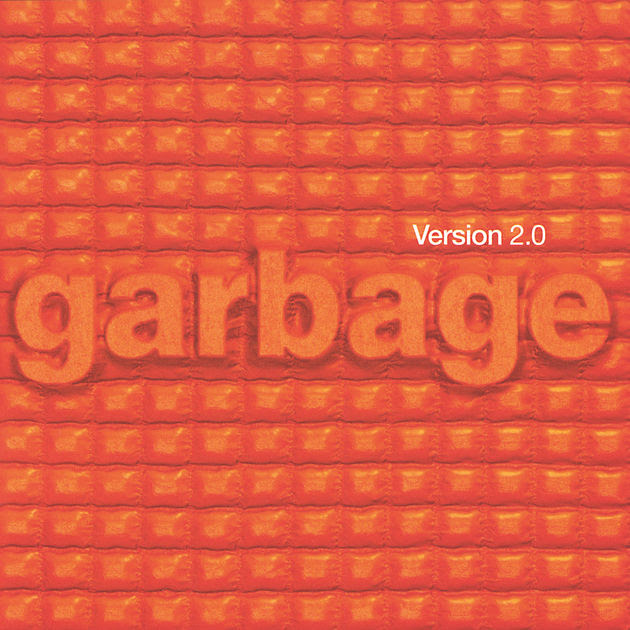 Garbage announced the 20th anniversary edition of their second album Version 2.0, due for release on June 22. The package will consist of the original album, as well as 10 B-sides from the era. The original Version 2.0 was released in May 1998, containing popular songs “Push It”, “I Think I’m Paranoid” and “Special”. Shortly after its release, the Recording Industry Association of America honored the album with a platinum certification for exceeding 1 million units sold. Version 2.0 went on to sell over 4 million copies worldwide. The album was nominated for a total of four Grammy Awards, including Album Of The Year and Best Rock Album. The album’s third single “Special” was further nominated the following year for Best Rock Song and for Best Rock Performance by a Duo or Group. The video for “Push It” was nominated for eight MTV Video Music Awards. Garbage are playing a series of live dates in support of the Version 2.0 reissue. Additional shows are expected to be announced in the coming weeks.